Insect behaviors vary tremendously from species to species, and these behaviors have been a source of fascination among people for thousands of years. The peculiarities of their behavior have prompted scientists and thinkers of all ages into studying the nature of insects. Although insects do not stand in close relation to humans on the evolutionary tree, there are some species that closely resemble humans in their group behavior. Social insects, like bees, wasps, ants and termites, show a remarkable degree of group cooperation that seems incongruous with their primitive state. The similarities between insect colonies and human societies became a topic of inquiry among European naturalists during the early modern era. 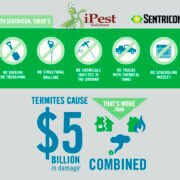 It could be argued that no other type of social insect has been compared to humans as much as termites have. 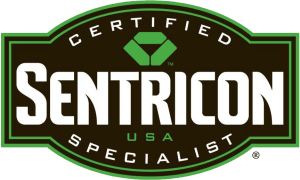 The extraordinary feats in which termites are capable has been highly regarded by scientists and social theorists for hundreds of years. 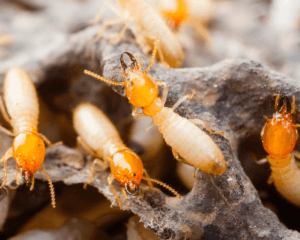 In 1781, a leading natural scientist, Henry Smeathman, touted termites as being “foremost on the list of the wonders of creation.” Smeathman granted termites this high praise due to the human-like behaviors that the insects demonstrate. 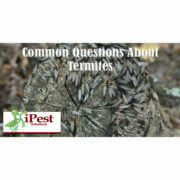 Smeathman described his high regard for termites in a report he wrote for the Royal Society. 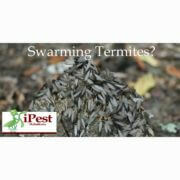 This report detailed the insects as having mastered industry and even government. It is no surprise that this report was written at a time in history when the unique abilities of mankind, such as thought and artistic mastery, were regarded with a newfound sense of reverence. During the early 1900’s, Russian thinker, Peter Kropotkin, referred to the efficiency of a termite colony as a model for the ideal communist society. For Kropotkin, the willingness with which termite workers labor for the greater good of their colonies should be mimicked by human laborers in a communist state. 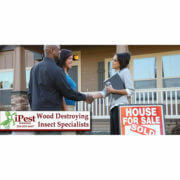 However, some modern thinkers have referred to termites negatively when describing the possible consequences that could result from the blind obedience of the great majority within communist societies. For example, during the 1920’s, an American entomologist, William Wheeler, believed that selfless state-servitude could ultimately reduce humans to unintelligent, yet efficient, beings, much like termites. Wheeler believed that humanity would not be able to evolve beyond such a societal state. If humans were to become selflessly compliant to the needs of the state, in the same way termites serve their colony, then the greatest human achievements, such as art and scholarship, would cease to exist. 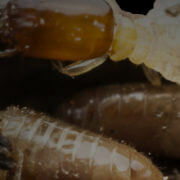 Nowadays, it would seem unthinkable to regard termites as virtuous models of what human beings could be become. Have you ever found anything in a insect’s nature that is worth emulating? You Would Not Believe How Useful Grasshoppers Are In The Field Of Medical S... How Did Civil War Soldiers Avoid Eating Insect-Infested Foods?